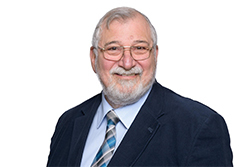 For over 25 years Avanti Language Services has been supplying translations of exceptional quality in the legal, financial, technical and medical fields. In each of these fields we have the right specialists, in whatever language combination you require. In addition, we provide CAT and WPML translations. No other translation agency works the way we do. 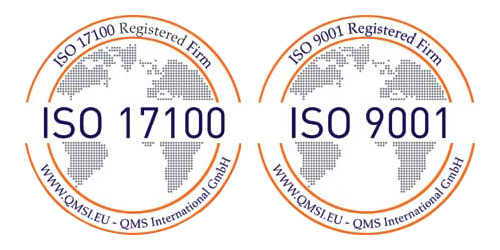 In addition, we are one of the few translation agencies anywhere in Europe to be awarded both the 17100 and the 9001 standard certification. A guarantee that we deliver on our promises. We offer a great price-quality ratio. In addition, you can benefit from various discounts. This is our way of rewarding the trust that our clients place in us. We will translate your text in any of the standard formats. We charge a small supplement for converting PDF documents into documents we can work in. A unique service: we will send you a quotation within 1 hour of your request. 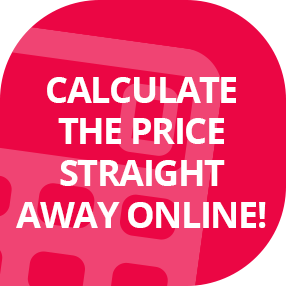 Or you can calculate the cost of your translation yourself using our calculator below. You will then be able to see immediately how much discount you can profit from! 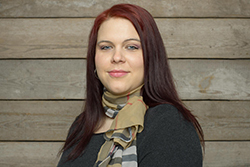 Our office manager Nina Feldmann personally guarantees the quality of all our translations. We translate for professionals who wish to make use of the services of other professionals. Our clients turn to us because we always deliver outstanding translations and we always meet deadlines. We are the specialists in the fields of legal, technical, financial and medical translations. 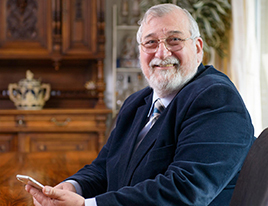 Over the years Claassen Advocaten has relied on the service provided by Avanti, because Avanti provides a fast service and uses translators with a good knowledge of legal jargon. On top of that, Avanti’s prices are attractive, and its office managers friendly, cooperative and service-orientated. We recently engaged Avanti to translate a text for us with an urgent deadline. The results were very impressive. The translator began by finding the right tone of voice for AAP so that the translation would fit alongside our other texts. This attention to detail distinguishes Avanti from other translation agencies. The end product was of a good quality and delivered on time. We work with professionals in the services we provide. Stradas Online Marketing, an internet marketing bureau and strategic partner in analyses, concepts and implementation. Services: website development, search-engine marketing and conversion improvements on websites. Stradas has developed this website and is also a WPML partner.